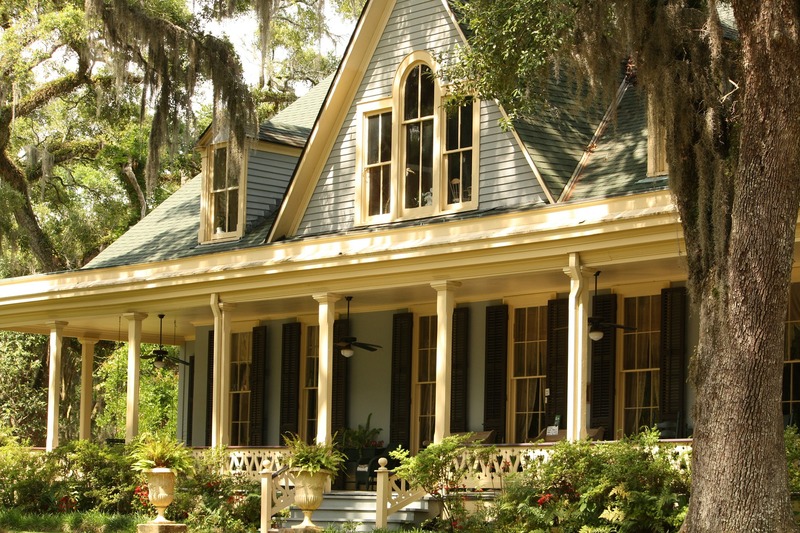 There’s nothing like the charm and character of a historic home. At the same time, when it comes time to update that home, retaining that character can be a bit of a challenge. Fortunately, with the right planning and plenty of patience, you can update your home to be safer and more energy-efficient, while retaining the charm that made you fall in love with your home in the first place. Older homes are anything but cookie cutter. In fact, that’s likely what drew you to your older home in the first place. Unfortunately, when it comes to some features, that means it can be hard to easily find replacements. In the case of replacement windows, however, you can utilize custom options that actually enhance the beauty of your home and dramatically increase its energy efficiency. Custom grille patterns are available, as are custom sizes and even colors to ensure that you find something that’s a perfect fit for your home’s unique look. For newer homes, it’s often the case that when a part of one component needs to be repaired, the opportunity is taken to replace the entire component. However, if this method is followed in an older home, you will quickly lose much of the home’s character. That’s why it’s so important to focus on repairing first, or replacing if necessary, only the specific portion of the component that’s actually broken. Whether it’s trim around windows or wood on floors, though this process will likely take longer, it will help ensure your home retains its vintage charm. If you do desire to change the look of your home, you can still work to maintain its original form by making a striking original feature the centerpiece of the remodeled area. For example, if you’re redoing a living room that has a beautiful fireplace, you can maintain the fireplace in its original form while changing many of the elements around it and still capture the original charm of the entire room. By choosing carefully those elements which truly make your home unique, you can make the house your own and still celebrate its historic significance. Ultimately, the best way to ensure you maintain your historic home’s integrity is to learn to live with its quirks. It can certainly be tempting to try and correct every little problem you notice. However, doing this will ultimately diminish the overall character of the home. So, instead of replacing that squeaky floorboard, perhaps you just memorize its location so you don’t risk waking up others in the house by stepping on it. By embracing these quirks, you allow the home to retain its integrity and you gain back a bit of your own sanity, as well.